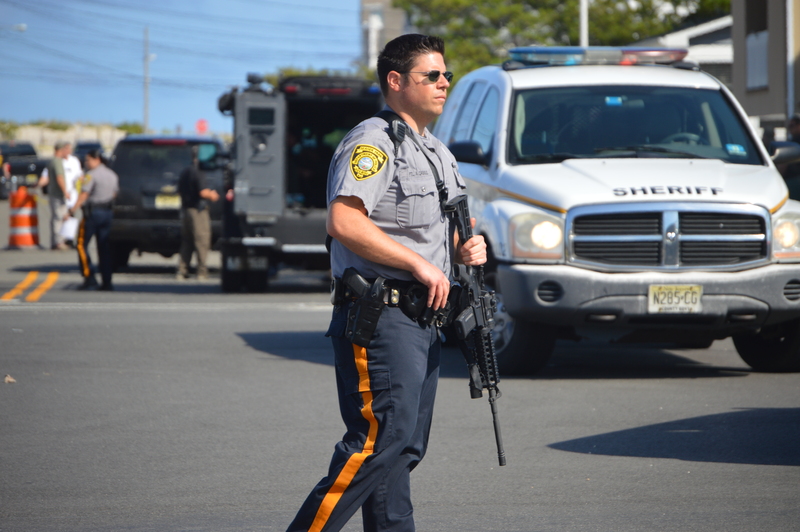 The Seaside Park borough council will hold a public meeting Thursday night, the first since the town was targeted in a bomb plot last weekend. There is no formal mention of the attack on a meeting agenda, however it is expected the matter will be discussed. The meeting begins at 7 p.m. at the court room, located on the second floor of the police station on 5th Avenue.